The engineering consultancy SMEC has been selected by Sarawak Energy to conduct the feasibility study and tender design for an extension of the 2400 MW Bakun storage hydropower plant in the Malaysian state of Sarawak on the island of Borneo. The contract, announced on 26 April, follows the completion of a pre-feasibility study last year by SMEC, a member of the Singapore-based Surbana Jurong Group, which suggested that a 300 MW extension was possible by constructing a 1.2 km-long, 8.5 m-diameter headrace tunnel through the dam’s right abutment to a new underground power station. The new plant would have a single 300 MW unit that would utilize the redundant diversion tunnels of the existing scheme as the new tailrace. 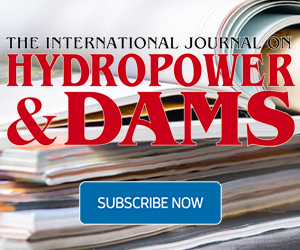 SMEC’s Hydropower & Dams project team will provide a detailed analysis for increasing the existing hydropower scheme capacity, without interrupting the operation of the existing powerplant and without drawing down the reservoir level. It will review the pre-feasibility study and confirm the development option for the extension, it said. 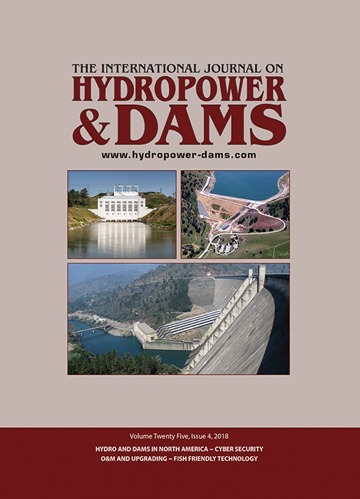 Other services to be provided include a hazard and operability (HAZOP) study, a concept study report, basis of design for civil, electrical and mechanical aspects, tender design report, tender specification and drawings, training of client personnel and generic specification for SCADA, communications, controls and protection, it added. SMEC previously provided consultancy services for the management and engineering audit of the project, which was built on the river Balui, a tributary or source of the river Rajang. 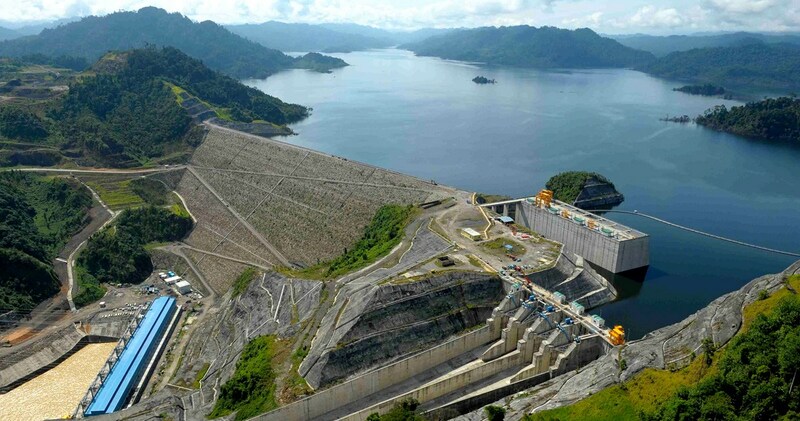 Commissioned in 2011, the Bakun project features a 205 m-high concrete faced rockfill dam, which is the third highest dam of its type in the world, with a twin-chute spillway and a surface power station equipped with eight 300 MW units located at the base of the dam. Sarawak Energy, the state-owned electricity utility, acquired the Bakun hydropower plant, the country’s largest, from the Federal Government for about RM 2.5 billion (US$ 583 million) in August 2017. It said at the time that the acquisition would allow it to consolidate power production, through full ownership and operation of all major generation facilities in Sarawak. Coire Glas would be the largest capacity hydro project in Scotland, and the first new pumped-storage scheme in the UK since 1974.